Very happy to announce that I will be represented in Hawaii by Alohilani Weddings for smaller social events. Mahalo Alohilani and congratulations on your launch! 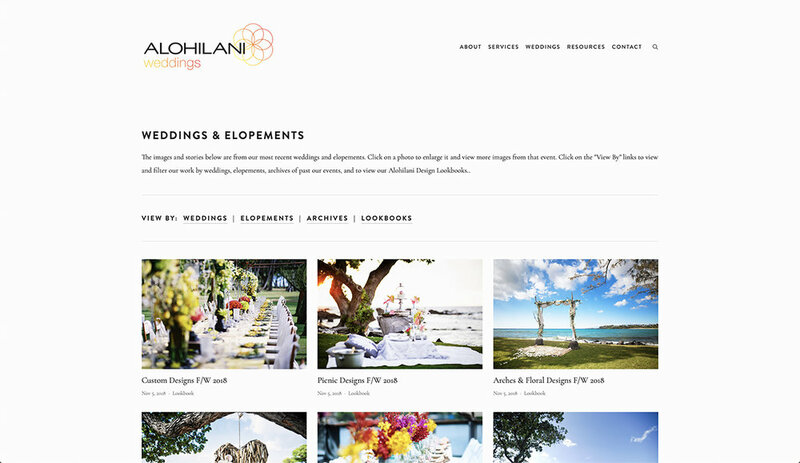 Click here to visit the new Alohilani Weddings website.